As an avid traveller, the allure of finding a hidden gem off the beaten track is what keeps me trotting the globe. This is why I took a break from my break to Barbados to hop, skip and jump over to St Vincent & The Grenadines for a couple of days. The 32-island archipelago is relatively tourist free; very rare for the Caribbean and extremely surprising given that the islands feature tranquil, picturesque beaches, leafy tropical rainforests and its coral reefs are a scuba diver’s paradise. Since I was just a 35 minute flight away, it seemed crazy not to check out this dreamy utopia for myself. 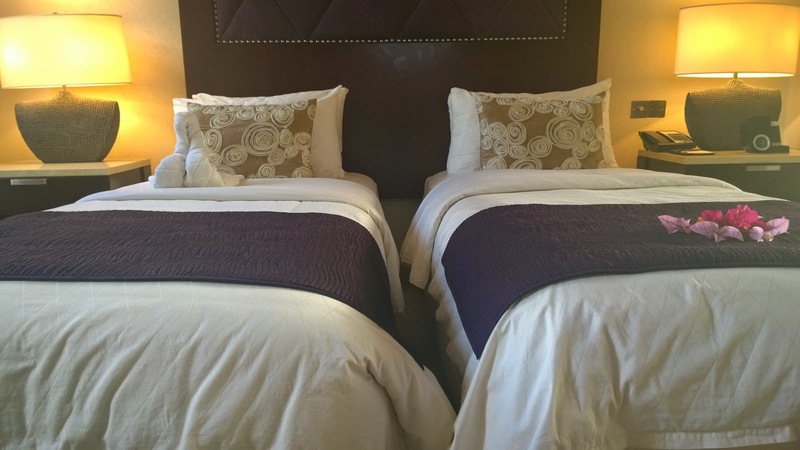 Now, while I say I like going off the beaten track this doesn’t necessarily mean roughing it. Call me a princess but I like my creature comforts, I’ve never backpacked or even stepped foot in a hostel. 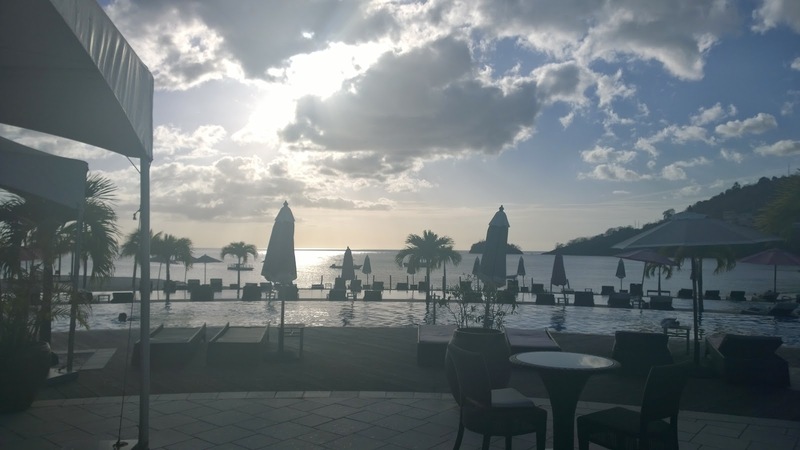 As St Vincent is a little under the travel radar, I was worried about accommodation until I spied Buccament Bay; St Vincent’s only all-inclusive 5* resort. I found the perfect Vincy retreat. 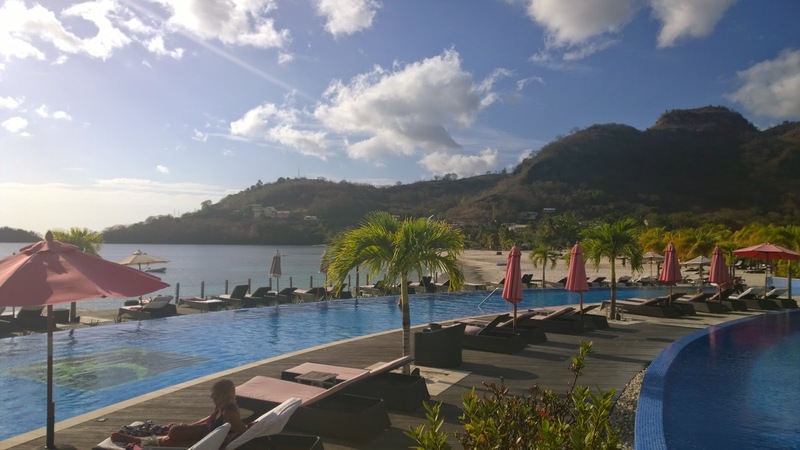 Located in a serene, tranquil bay on St Vincent’s southwest coat, the sprawling resort is completely self-contained. As you would expect from an award-winning 5* resort, it features a choice of delicious restaurants, 3 swimming pools, immaculate beach, a spa by ESPA, a kids club and a cool club for teens with pool tables, table tennis and a juke box. In addition to the basics, Buccament Bay also boasts a water sports centre with PADI training, Pat Cash tennis club, Liverpool FC football school, a cricket academy and a theatre school. 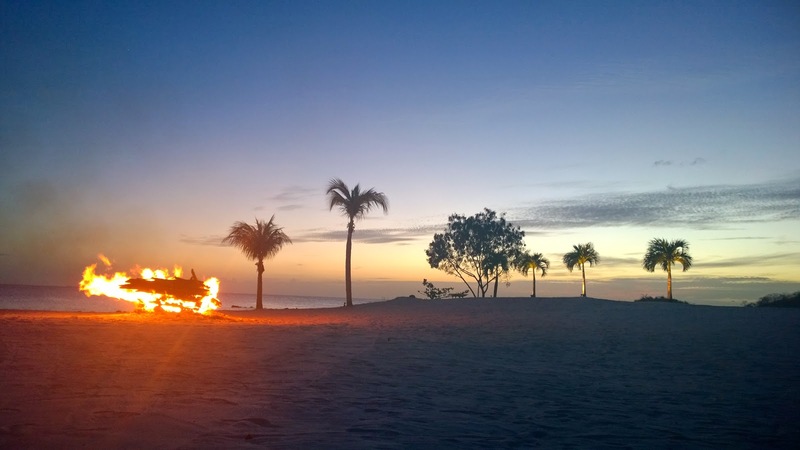 To call Buccament Bay well-appointed and ready to cater to all tastes is a huge understatement! 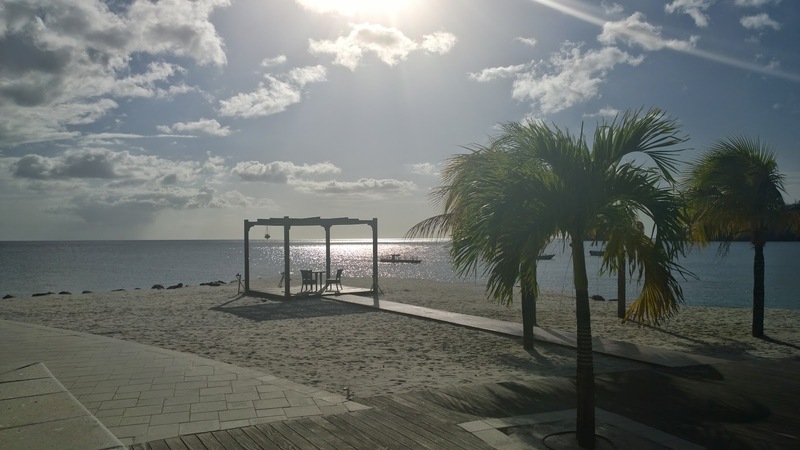 St Vincent is one of the best places to scuba dive and snorkel in the Caribbean owing to its crystal clear waters so I’d advise taking advantage of the water sports centre. Carved into a lush, tropical valley, Buccament Bay is a sanctuary set on white sand with a rainforest background. The entrance to the resort is rather grand, crossing Buccament river via bridge to reach the resort I felt as if I was entering a different world. And I was, Buccament Bay is in a league of its own. We were greeted with rum cocktails and as we arrived just after lunchtime, we were whisked over to The Bay Beach Club to enjoy a bite to eat while we were checked in, faultless service. We were too late for the buffet but the chef whipped us both us the most delectable, juicy burgers we’ve had in a long, long time…and that’s coming from a burger connoisseur. After lunch we were escorted to our garden-view villa via buggy, which became my favourite way to get around the resort. So far, the experience at Buccament Bay had really exceeded expectations but the exquisite villa was the icing on the cake. 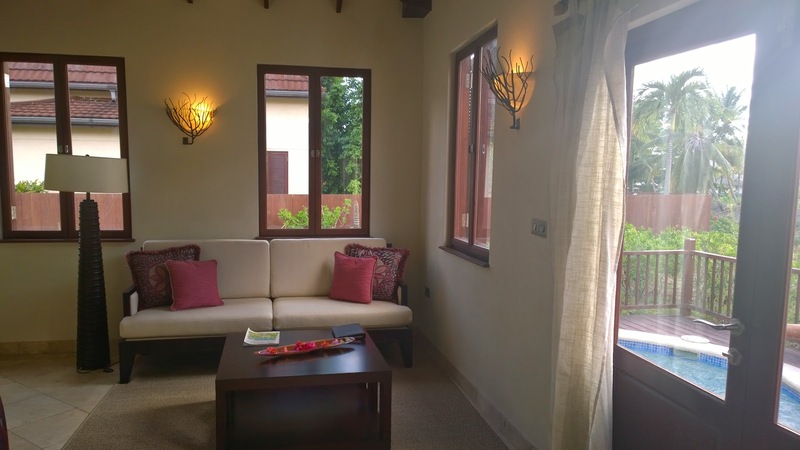 Spacious and airy with neutral décor and luxe touches, it was a lovely luxury haven. The living room was well appointed with a comfy sofa, huge television and dining table; we were both very impressed with the addition of an espresso machine and tea maker. 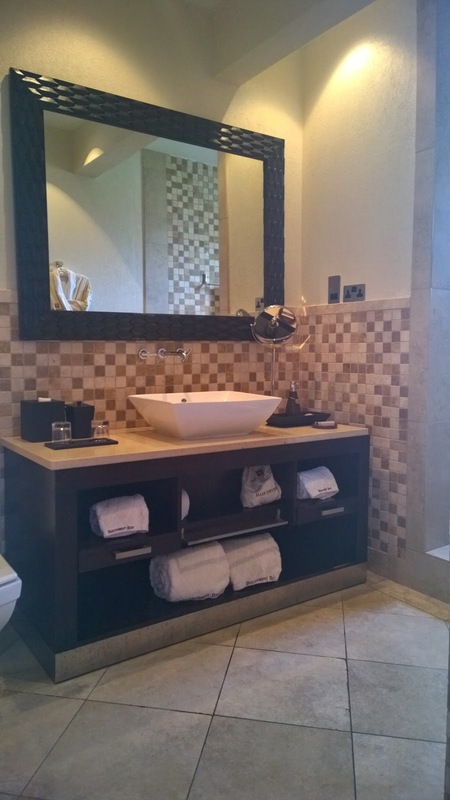 The bedroom was immaculately presented and the bathroom was a spa-like oasis with a huge rainfall shower. The piece de résistance was our very own plunge pool on the terrace, the perfect spot for reading and relaxation. Despite having neighbours, the villa felt quite secluded and we didn’t see or hear them for the duration of our stay, which is exactly what we were after. If you’re more of a sociable type, there are always plenty of other guests in the restaurants and by the pool/beach areas, there’s never a queue for anything and there were always spare loungers though. 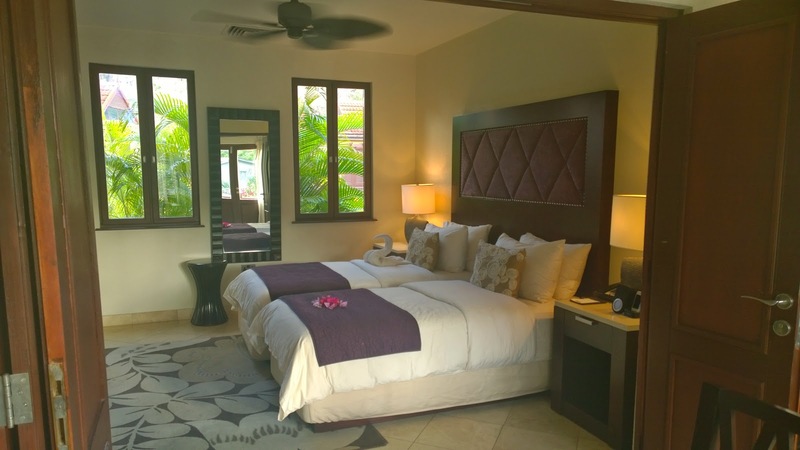 The resort has the perfect balance of privacy without feeling deserted. 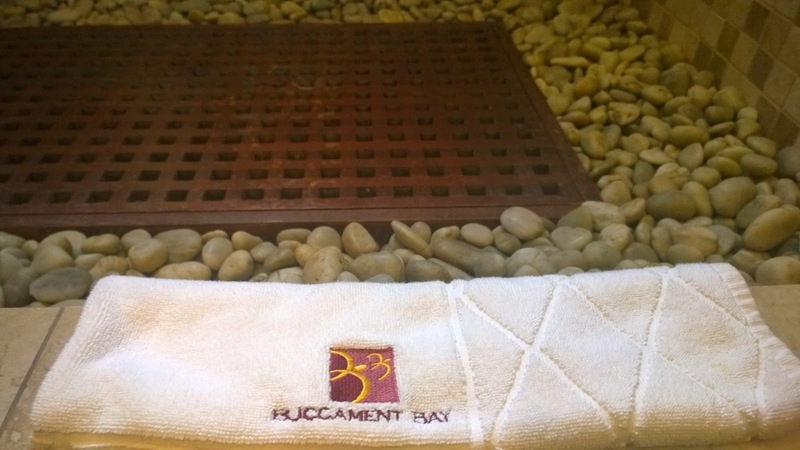 My stay at Buccament Bay was absolutely faultless from the resort itself to the wonderful staff and boundless activities and facilities. It was like a little slice of heaven on Earth and the first time that I’ve actually really, truly switched off on holiday, which is exactly what holidays should be like. St Vincent itself is a sadly overlooked utopia, from La Soufriere to the botanical gardens and the Baleine waterfalls it is a natural wonder. Buccament Bay is the ideal base for exploring this dreamland but you will have to tear yourself away from the luxury comforts…if you can. 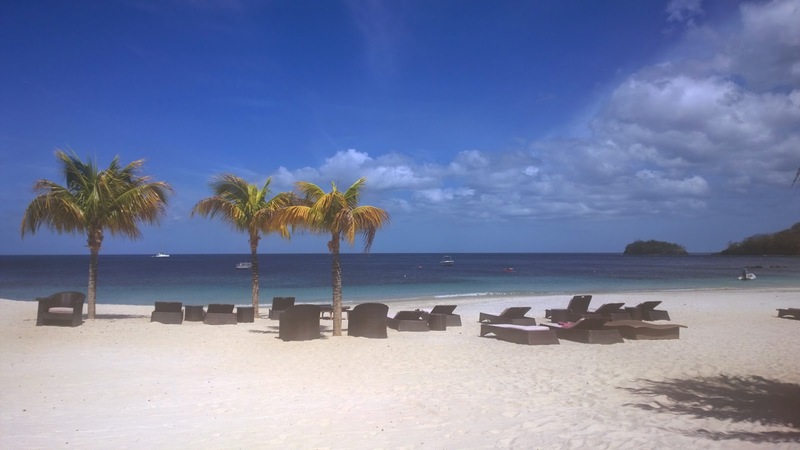 To book a break at Buccament Bay, please visit the website.